ASHBURTON may have finished closer to the bottom than the top in the Tolchards Devon League C Division last season, but still had plenty to celebrate at their annual dinner and awards evening. More than 60 members dined at the Dartmoor Lodge in Ashburton before the awards were handed out. 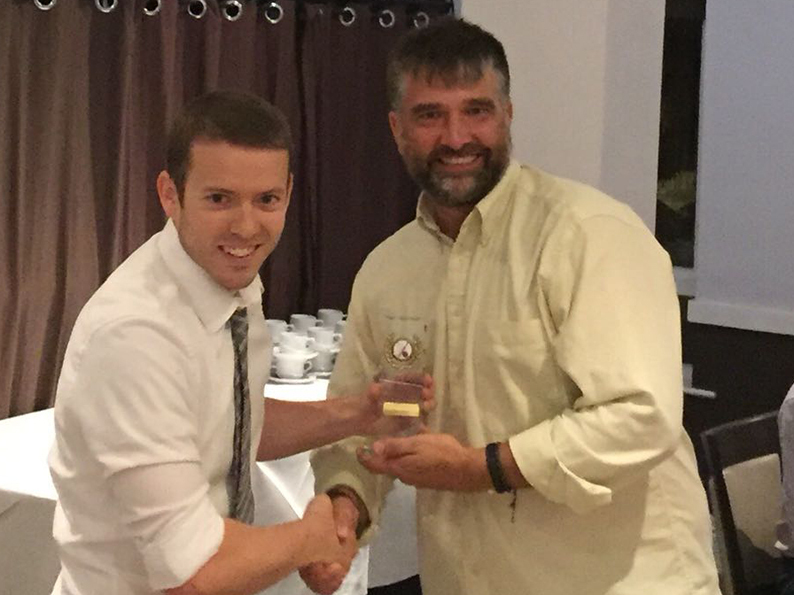 Skipper Ashley Berry was the 1st XI batsman and players player of the year. He made four half-centuries in a total of 498 league runs and average 33.20 in the league. The first team bowler of the year with 25 wickets at 16.68 each was Dom Durman. 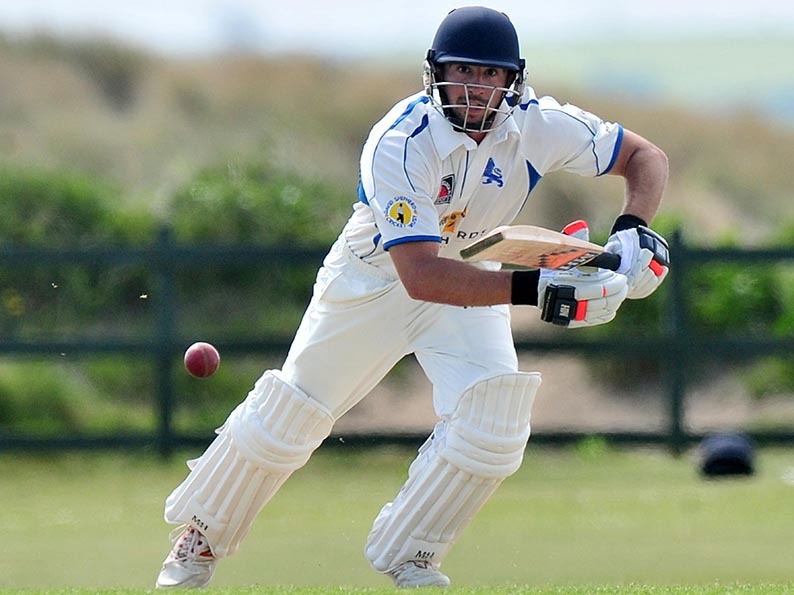 His best day was a four-for-24 haul in the derby clash with Dartington & Totnes. Clubman of the year was awarded to hard-working secretary Lloyd White, who was second in the batting stats behind Berry. Second team captain Chris Yeo only played for the side four times as he was in the 1st XI for most of the campaign. 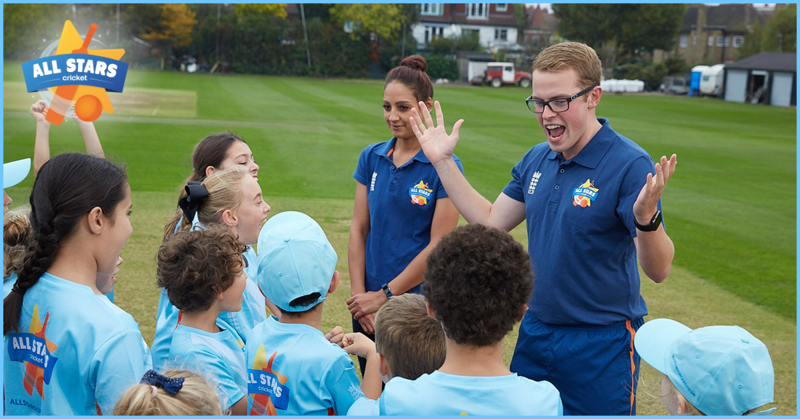 Yeo has decided to stand down as 2nd XI captain and one of his final tasks was to thank the club stalwarts who have helped him over the past five seasons, then hand out the prizes. Long-serving Marcus West – 12 wicket and 465 league runs - was the second team all-rounder of the year. 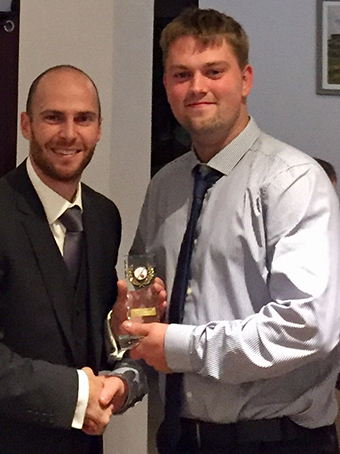 Russ Lacey with 22 wickets at 8.59 each took the bowler of the year award. Batsman of the year in the 2ndXI was up-and-coming youngster Jake Pascoe. He scored nearly 240 league runs – average 35.29 – and by the end of the season was assisting the 1stXI on a regular basis. In all cricket for Ashburton – senior and junior – Pascoe topped 600 runs at an average in the 40s. 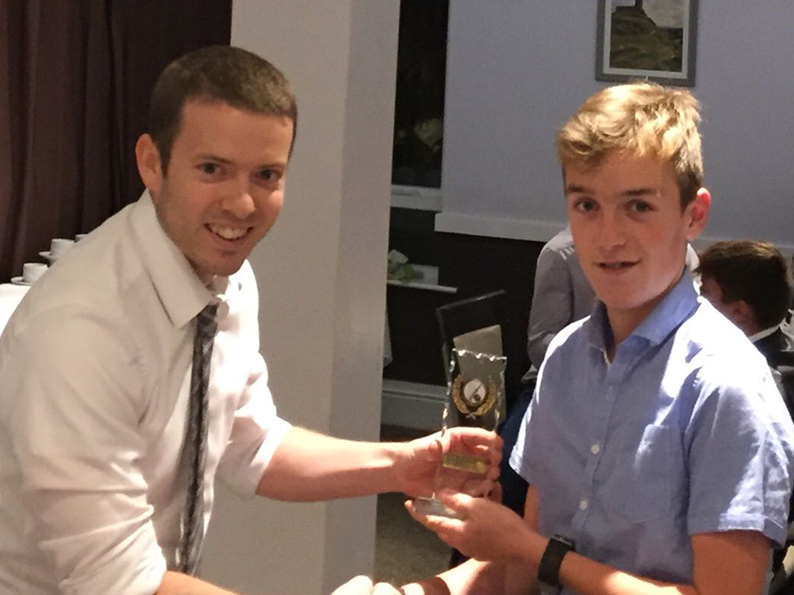 Pascoe had a decent season for Devon U13s, winning the county batsman of the year awards for racking up 414 runs. Dan Coles then presented a new cup for 2018, the Duck Cup - which went to Robin Lambert. 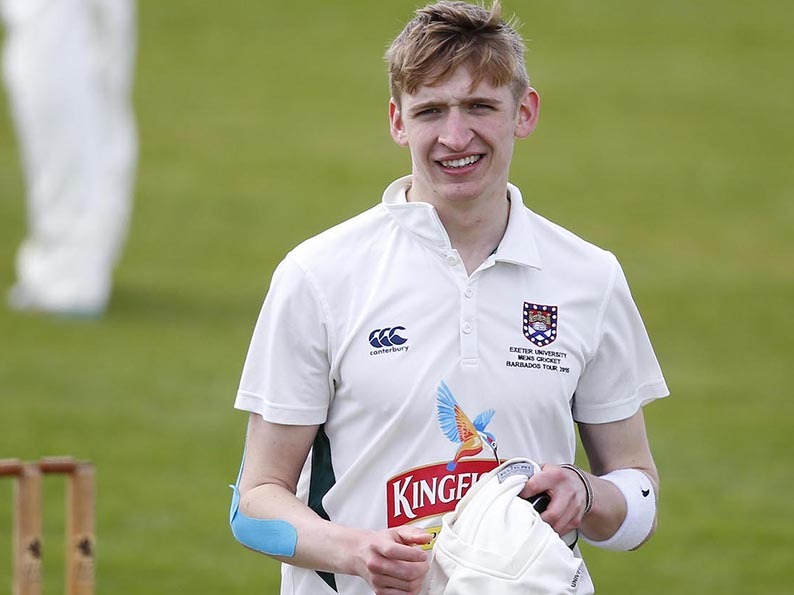 Lambert finished the season with three consecutive ducks in the 1stXI and accumulated six in total spread between the two adult sides.